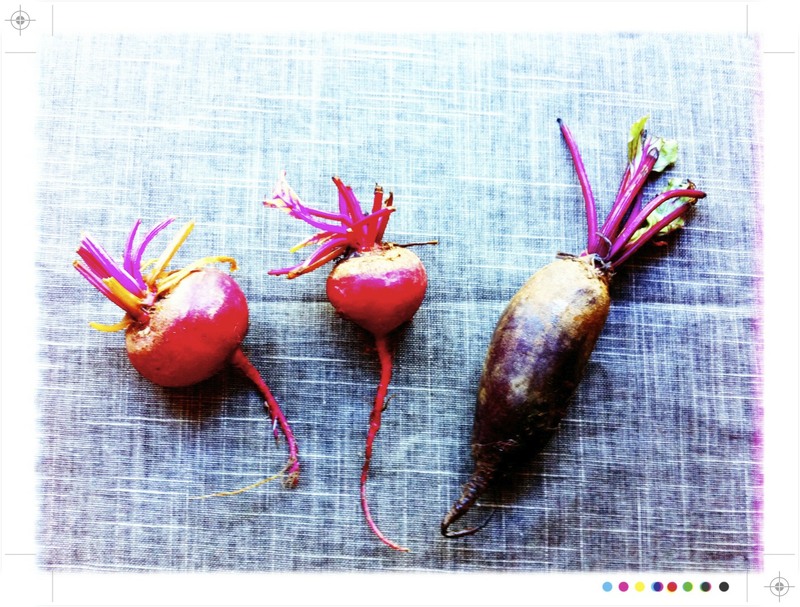 Lots of beetroot in the vege box this week, which coincided with a craving for salad and basking in some very welcome, and overdue summer sunshine. 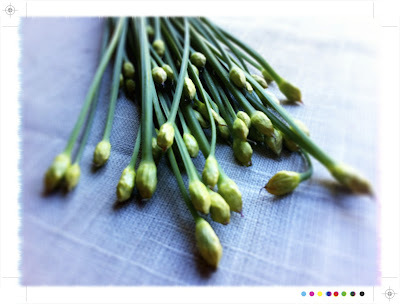 I also picked up some early new season apples at Art of Produce and found some chive flowers at a local Asian supermarket. I have never come across chive flowers before so couldn't resist experimenting with a new ingredient. Like chives they have a sweet oniony taste, in case you were wondering, so a welcome addition to most salads. Regular chives would of course work just as well. 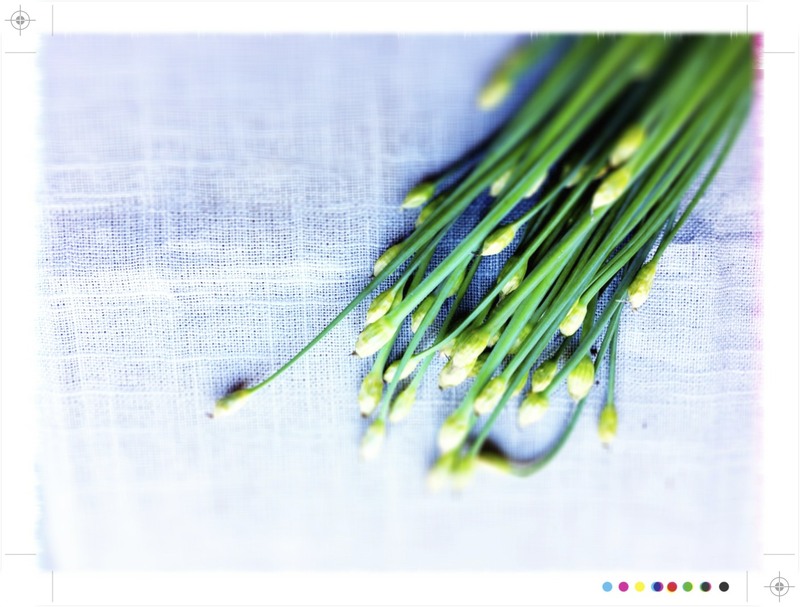 *I found chive flowers at the local Asian supper market and couldn't resist grabbing a bunch never having come across them before, garlic tops would work here too. 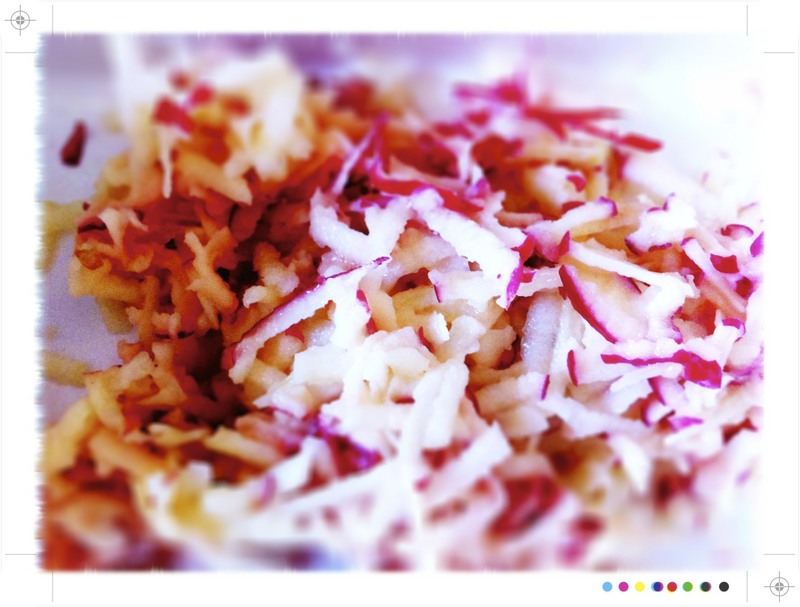 Place the beetroot, apple, chilli flakes in a bowl, season with salt and pepper and mix well to combine. 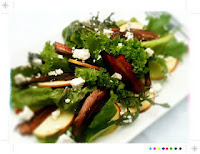 Drizzle one the cider vinegar and olive oil and mix well through the salad. Taste and adjust the seasoning if need be. Scatter the rocket on a platter and top with the beetroot and apple salad. Sprinkle over the the toasted almonds and chives, drizzle with just a splash of olive oil and serve immediately. The sweetness of the fresh, crisp apple pairs well with the sweet earthy beetroot and the apple cider vinegar adds a little tartness. Bright clean onions and crunch toasty almonds round out the flavors and textures. 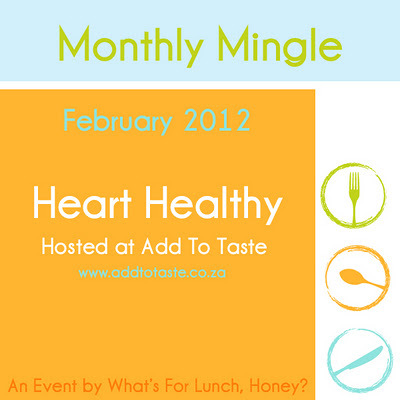 This is my entry in to the February Monthly Mingle being hosted over at Hila's Add to Taste where the theme is Hearth Healthy. 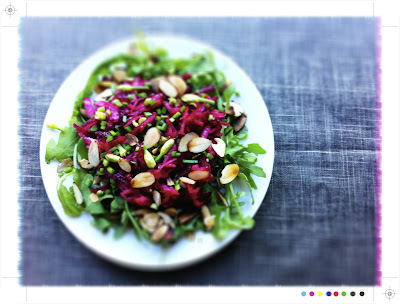 Love beetroot salads, +1! A friend gave me tow big ones from her garden and I put them in the pot today and forgot them... and burned the pot! 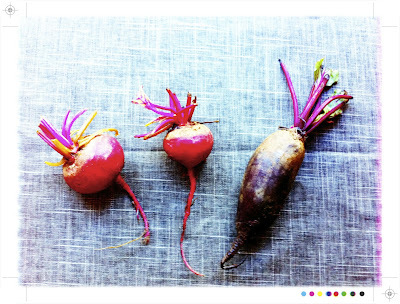 But the beetroots were fine! Phew! Still, I will be spending the evening trying to scrub that pot!!! I've been overdosing on beetroot this week too! Love it. 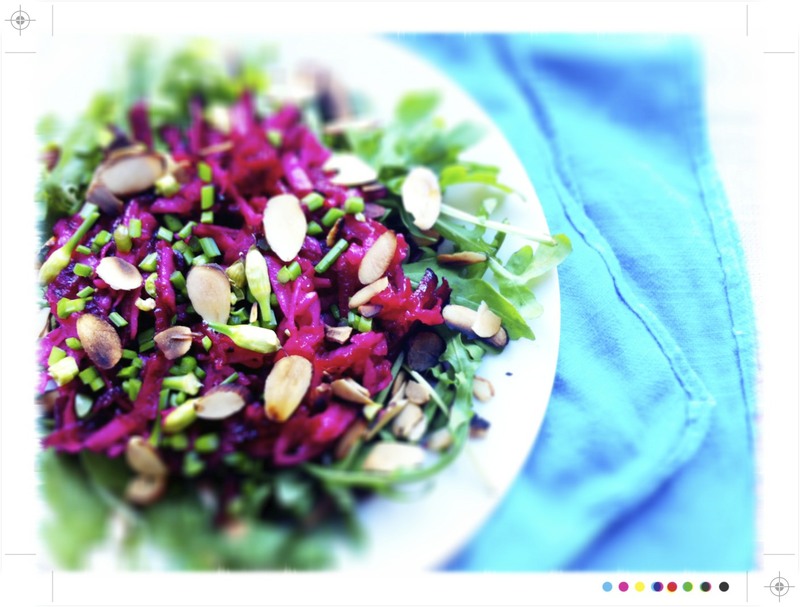 Your salad looks like the prefect way to celebrate the sun coming out! 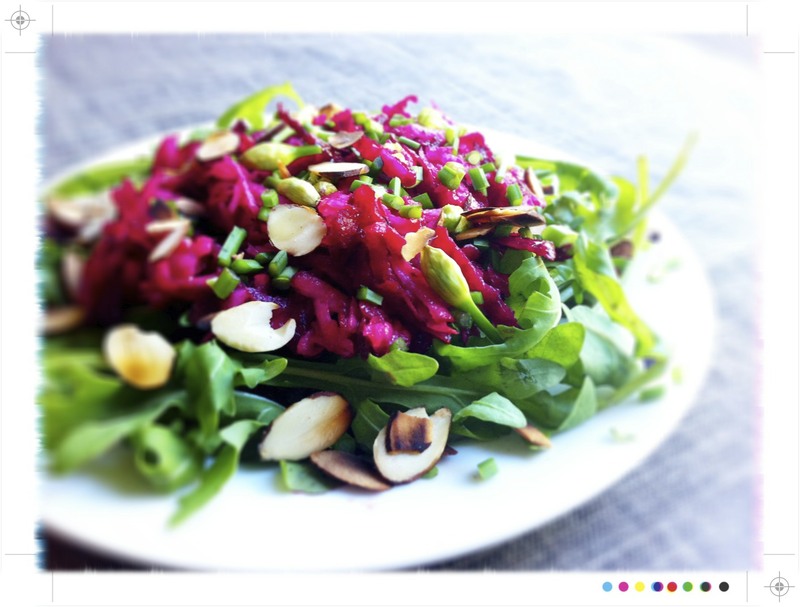 Thanks Emma, yes so much beetroot but it is so good...and I feel especially virtuous when I eat it raw, and it certainly brightens up a raw salad. Healthy combination of ingredients. I always enjoy your pictures too. very inspiring. Yes....may be able to find some flowering in the jungle that is the herb patch! This is a fantastic salad! 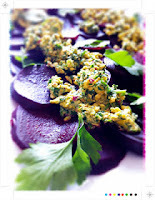 Love your gorgeous photos and tasty ingredients - especially using raw beets. I'll definitely be making this one!